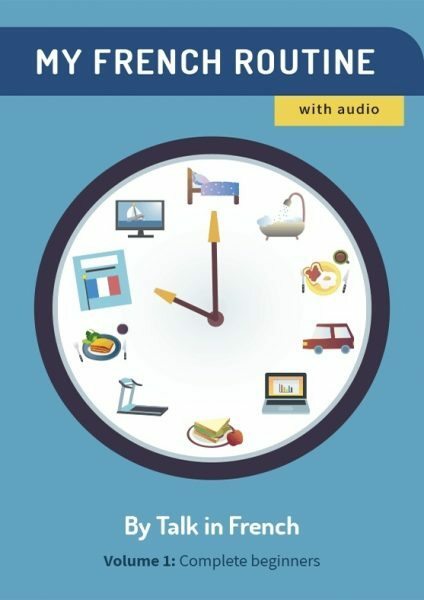 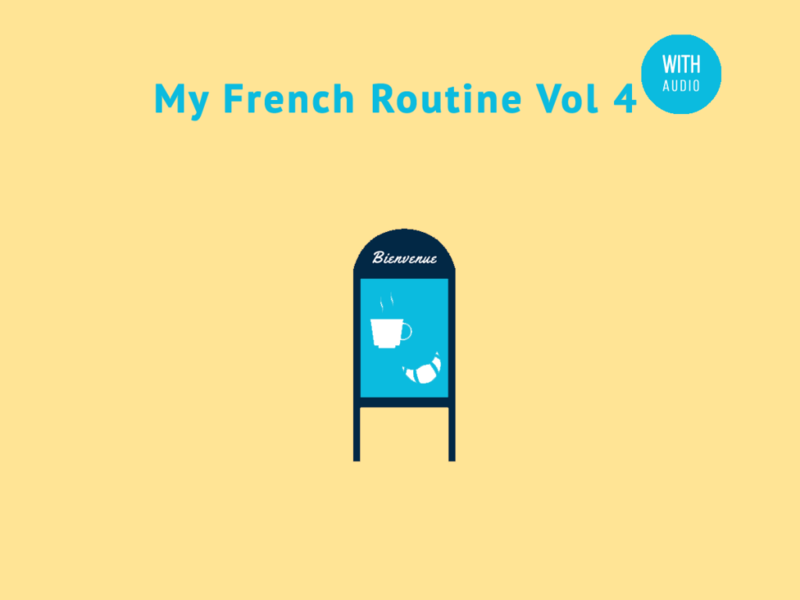 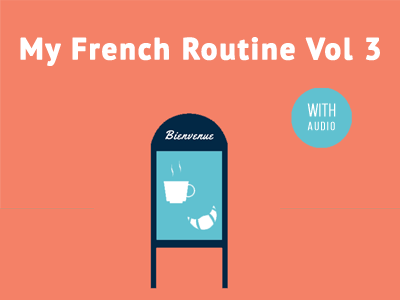 My French Routine Volume 4 Is Here! 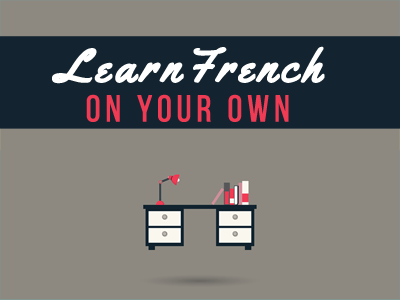 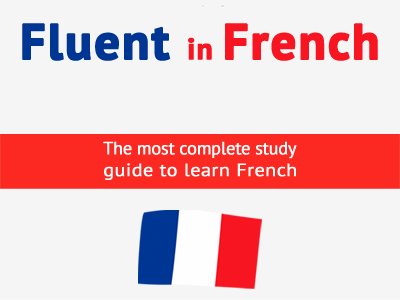 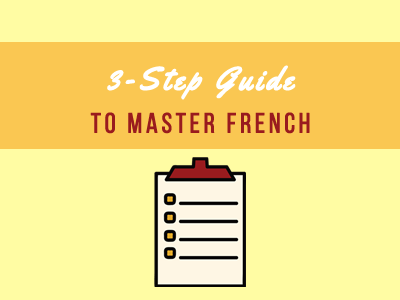 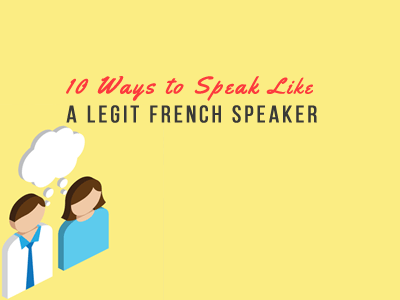 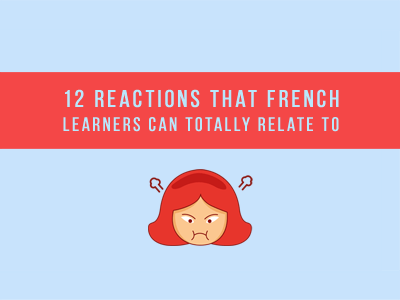 Is it Possible to Learn to Speak French on Your Own? 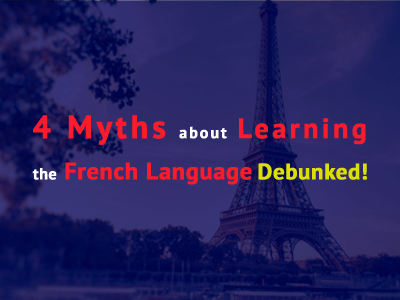 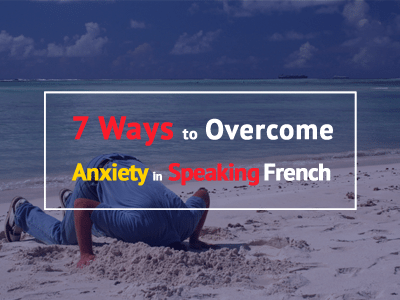 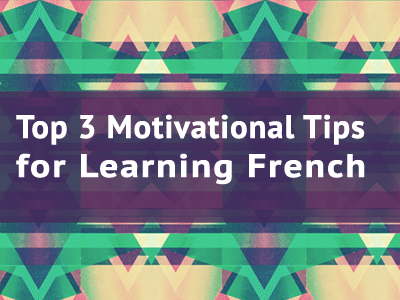 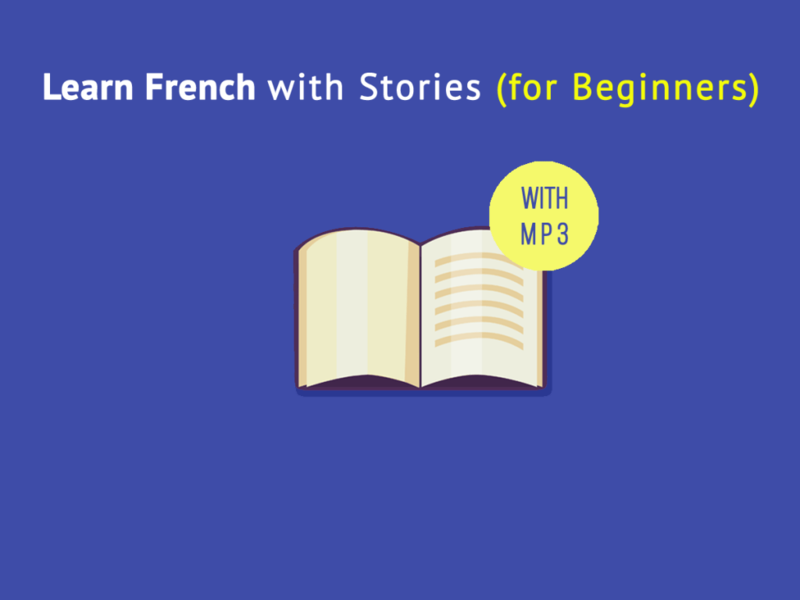 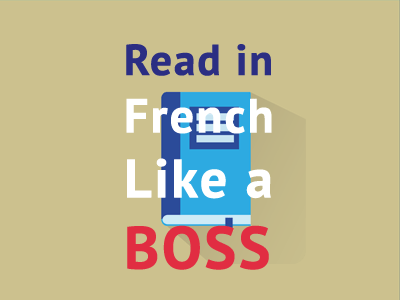 4 Myths about Learning the French Language – Debunked!